For those of you that may have had something similar happen, this is why the Internet of Things exists. Because you can’t misplace the internet. So, what exactly is the Internet of Things? In short, it’s the term for any device that connects and transmits data via the internet. While you’re probably imagining a Fitbit or Alexa device, the reality is that there are more devices in the world that connect with the internet than there are people! Even though it’s all around us, one survey showed that 87 per cent of people aren’t familiar with the phrase, so don’t feel bad if this is news to you. * The Internet of Things is rapidly expanding into almost everything you own from your thermostat to your coffee marker, allowing more control over those items through internet connectivity. So, how can the Internet of Things help out with safety? It can help keep you organized by automating reminders, analyzing information in meaningful ways and configuring forms and reports. What’s not to like? Let’s take a look at the three best Internet of Things tools out there that will increase your productivity and save you time and increase safety compliance. Asset management systems use small, adhesive radio frequency identification tags (RFID tags) that have the ability to identify and track the whereabouts and ownership of equipment. The information gets logged into the system as well as storing some on the RFID tag for others to easily read even if they are not connected to the internet so you can easily return them to Mr. or Ms. Forgetful. But, that’s not all you get with these systems. They also provide the ability to give your workers simple inspection checklists with integrated pictures to walk them through the process, and they even log when a task is completed or failed. 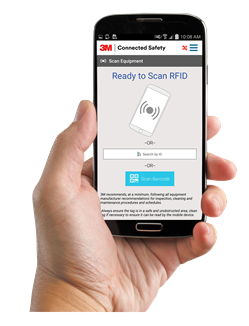 Systems like 3M Connected Safety can manage your worker’s training certificates, sending automatic notifications so crucial certifications don’t lapse. These systems are simple to operate yet have robust options to help track and manage the entire product life cycle for you. Lock Out, Tag Out (LOTO) is one of the trickiest programs to manage with specific procedures that need to be followed in very specific orders. Hand written procedures are difficult to reproduce and often the dates for the last audit and revision are difficult to track. With the introduction of LOTO software, you can save huge amounts of time by using a digital platform which allows users to quickly drop in more steps to a procedure, reorder them, add pictures and even propose a change for the program supervisor to review and approve. Brady 360 Link software has these full capabilities as well as providing the ability to generate confined space permits and maintenance procedures for heavy equipment in the same way. There is nothing worse than planning a confined space job only for your gas monitor to quit on you the day of. 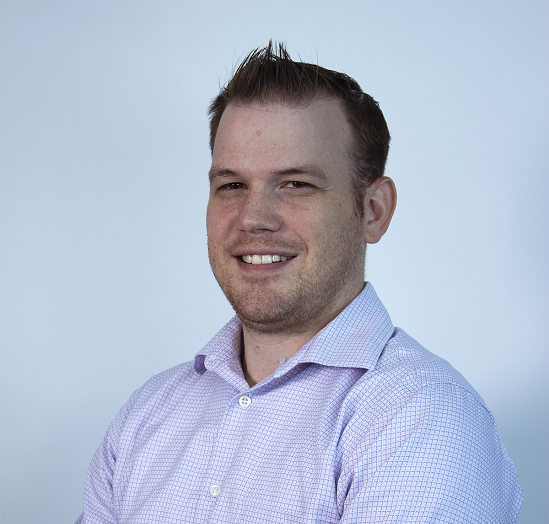 Tracking the performance of your gas monitors during calibrations to monitor for sensor degradation is possible to do manually but it is incredibly time consuming. Let’s be real, you use your monitor until it fails calibration so why not avoid the downtime and use software that gives you a warning beforehand? These systems will also automatically store your information; the hazards your workers face, the gas levels that were detected and the length of the time the monitor was turned off is all logged. It provides all of this information onto an easily-accessible dashboard and report generator. iNet by Industrial Scientific does the best by analyzing your gas monitor performance and in most cases will send you a new gas monitor well before yours breaks down. Learn more about the class leading iNet program here. As the Internet of Things continues to evolve, so do our tools in the world of safety. Bringing the two concepts together gives us a great advantage to keep on schedule, on budget and compliant. Have questions or concerns about which program is best suited for your worksite? Be sure to reach out and we’d be glad to set up a demonstration.